Ensure you know the dimensions of your living room. This information will help you determine whether you require small chandeliers or big ones. Small chandeliers are not likely to stand-out in big rooms while large ones might end up overwhelming a small living space. First, you need to add up the length and the width of the living room in question. Then convert the sum into inches to give you the diameter of the lighting system for your chandeliers that can perfectly fit that room. After measuring the size of your living room, proceed to measure the size of your table. In particular, take the width the table in question. Ensure that your chandeliers are never wider than your table. As a rule, make your chandelier about 12 inches narrower than the table. If your ceiling is eight-feet, ensure that your chandeliers are able to hang about 30 to 34 inches above your tabletop. For higher ceilings, hang your chandeliers an extra 3 inches for each additional foot. But for 9-feet or higher ceilings, purchase a 2-tier chandelier so that the left space doesn’t look too empty. 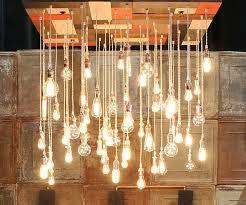 As with common lighting systems, chandeliers provide for options like energy efficiency as well as bulb variations. Here is a breakdown of what you should know as far as the light bulb moments are concerned. 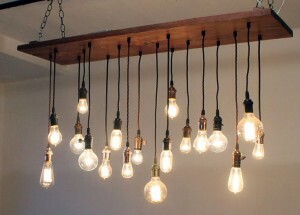 These are the latest version (lighting) of the traditional old incandescent bulb. These lighting systems are around 30 % more efficient in terms of energy consumption and they can last for up to 3 times longer as compared to traditional incandescent bulbs. They work well with dimmers plus other lighting controls. CFLs( also referred to as compact fluorescent lamps,)are somehow a smaller version of long-tubed fluorescent lights. They are about 3-4 times more efficient. Moreover, they can last 6-10 times longer than their traditional incandescent bulb counterparts. LEDs are the most energy-efficient type of lighting system on the market today. 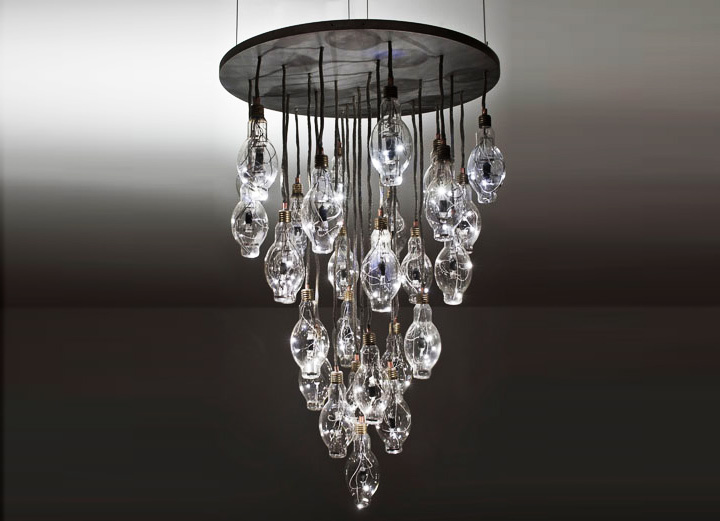 These lighting systems work well with chandeliers and use an advanced technology to optimize performance. They are about 5 times more energy efficient. Moreover, they can last for up to 25 times longer than traditional ones, making them a perfect choice for your chandeliers. Word of advice Not all light bulbs are compatible with all the chandeliers available on the market. So, ensure to double check all details, including the manufacturer’s specifications.